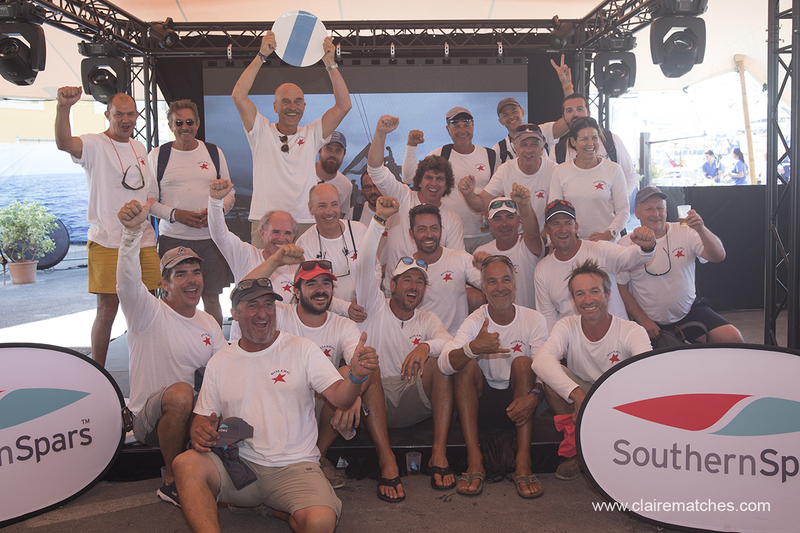 Needing Crew…or looking for a change of job? 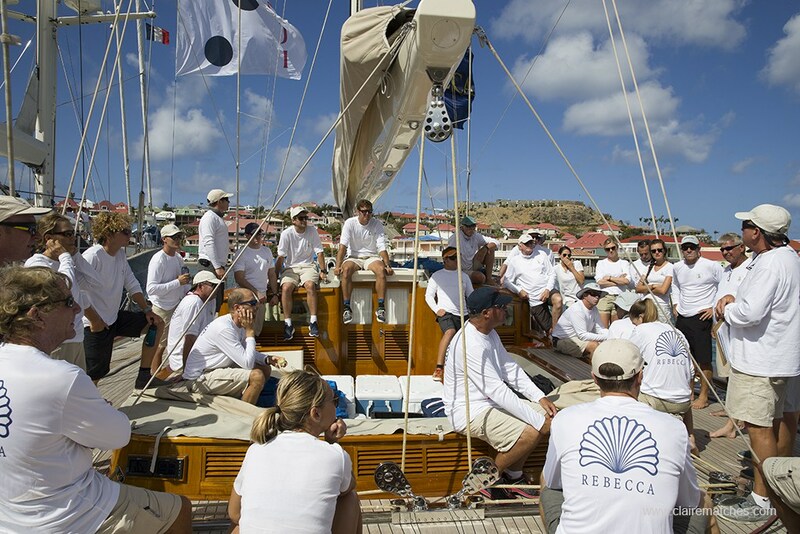 When it comes to looking after yachts, it’s the crew on-board that are completely indispensable. 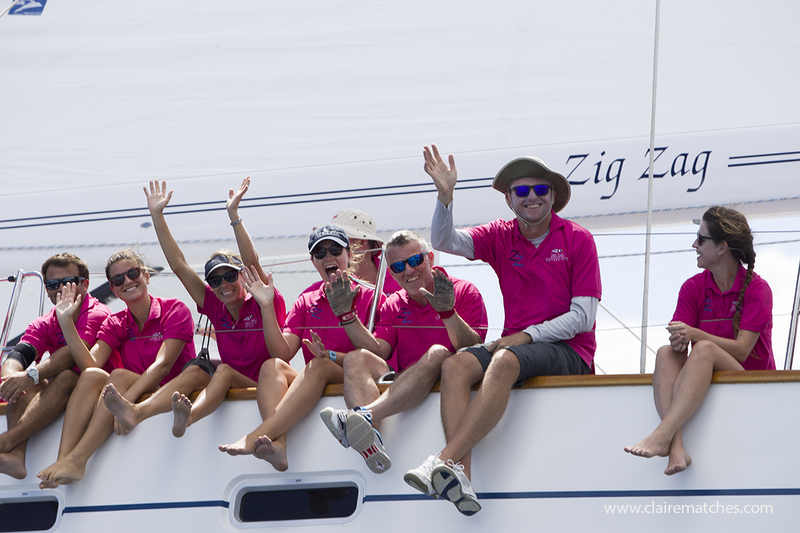 A happy crew means an efficiently managed yacht, so recruiting, retaining and caring for skilled and compatible on-board teams is top priority – as every experienced owner & captain will tell you! As seasons change, yachts are on the move – as are often crew. Whether you are a Captain or first mate looking for new crew members to join your team, or crew ready for a new appointment…there are plenty of places to look! We at the Superyacht Services Guide have been recommended dozens of crew recruitment agencies with international reach…So where do you start? A number of agencies have branches on both sides of the Atlantic which gives captains plenty of flexibility to stick with an agency they trust. Elite Crew International have offices in Ft Lauderdale and Barcelona, similarly Crew Unlimited are based in Antibes and Ft Lauderdale. Some agencies like Robertson ETOs specialise in providing Electro Technical Officers, even offering mentoring programmes to candidates. As the electrical engineer is one of the most vital positions in the technical hierarchy of a ship, with technology advances on board superyachts & ships, AV and IT officers may be employed to maintain all computers, servers, satellite and bridge integrated systems. Roberton’s certainly look after a niche market very professionally. On the medical side, MedAire for example can provide medical professionals best suited to a yachts unique circumstances - either for a particular cruise or length of time on board; whether it be a doctor, nurse or paramedic providing the best possible on board care to guests and crew. 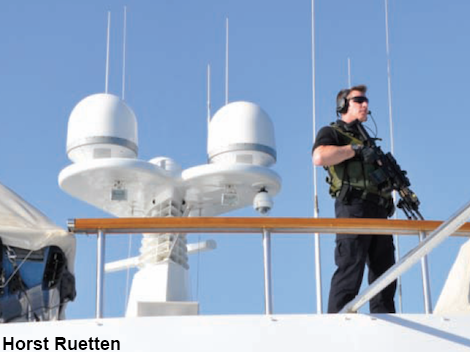 Another specialist area is security; Allmode offer a Yacht-Safe concept encompassing a number of services that can be tailored for a specific vessel or client’s needs using a threat & risk assessment analysis. Yacht Safe teams are highly trained to operate onboard yachts & also offer private protection, joining as crew for the length of time required. Veritas International is another specialist security firm who can provide expert discreet security solutions around the globe including armed protection within high risk areas, even at short notice. They also offer crew training & technical & operational security consultancy for new builds. On the busy Atlantic seaboards and Mediterranean yacht hot spots there is a plethora of crew agencies concentrated in Monaco, Antibes, Nice, Barcelona, Palma, Ft Lauderdale and the Caribbean Island hubs, see our list here of Recommended agencies. 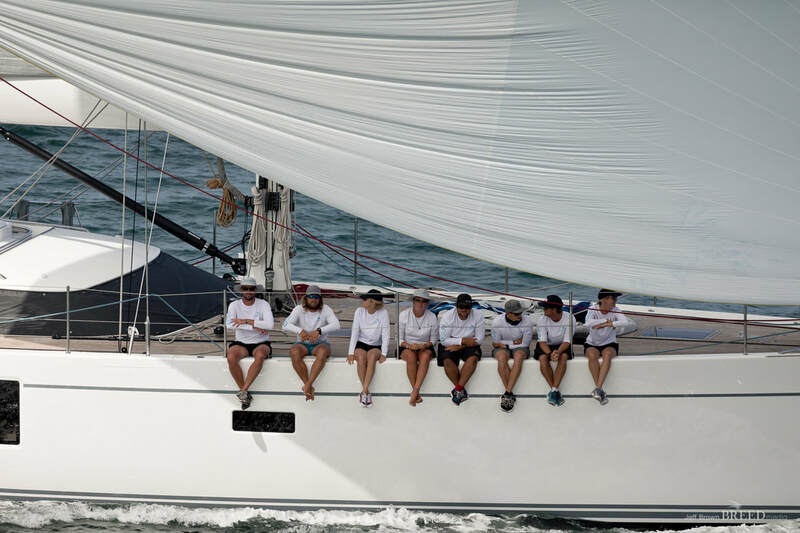 Some of the well known Yacht Management companies have crew placement divisions: Camper & Nicholsons, Hill Robinson with HRCrew, Peter Insull who created the first crew agency in the 1970’s and YPI Crew. 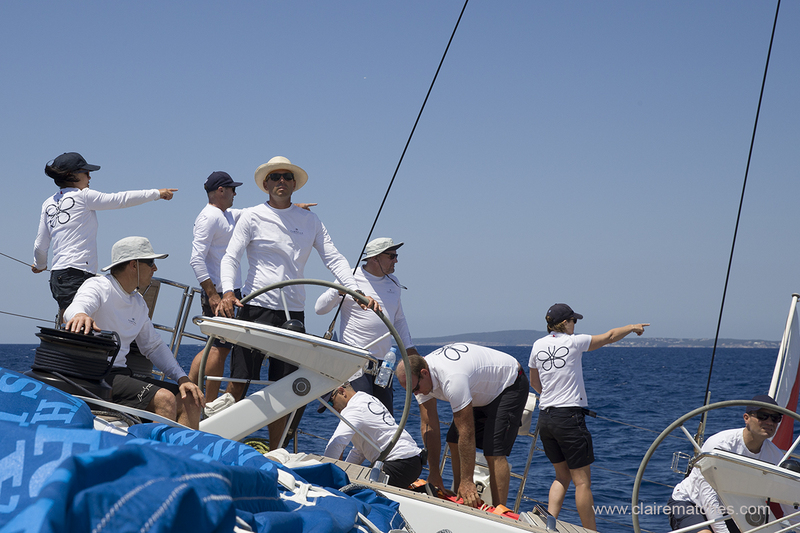 All these companies provide professional crew for their fleet of managed yachts and also support crew development to ensure the highest standards & quality are met. Recommended Independent agencies with a personal touch include Sovren Crew (formerly Dovaston) Jane’s Yacht Services Global Crew based out of Antigua headed by Jane Midson, an experienced yacht captain in her own right; Tahiti Crew with charismatic Tehani placing crew in French Polynesia and throughout the Pacific. 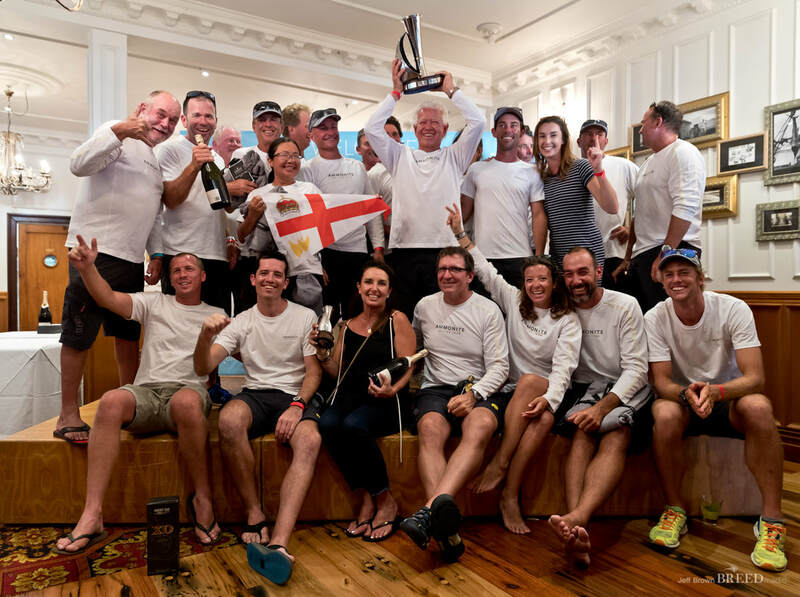 Integrated Marine Group in Auckland have a 'bespoke' Superyacht Crew Placement division which prides itself in trying to fit suitably qualified 'well matched' characters on board that will result in a winning team! Well established Crew Asia in the Philippines represents hundreds of crew from Asia employed on superyachts and comes well recommended to us. Most key destinations have yacht services companies that list crew supply amongst their services, so it is worth contacting them to see if they can help, if as a captain you have an emergency crew issue on your hands. With social media platforms & instantaneous global communication, there’s constant activity on Facebook as those seeking crew and those looking for work are forming strong communities with no geographical boundaries. 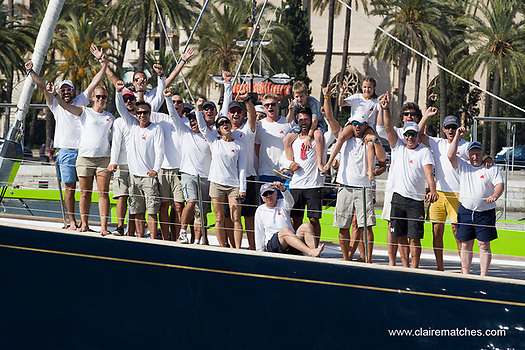 Have a look at Yacht Crew International, Yacht Crew Jobs & Yacht Crew CV. The location based crew groups on facebook for example, have local information, recommendations & often what’s on socially too! 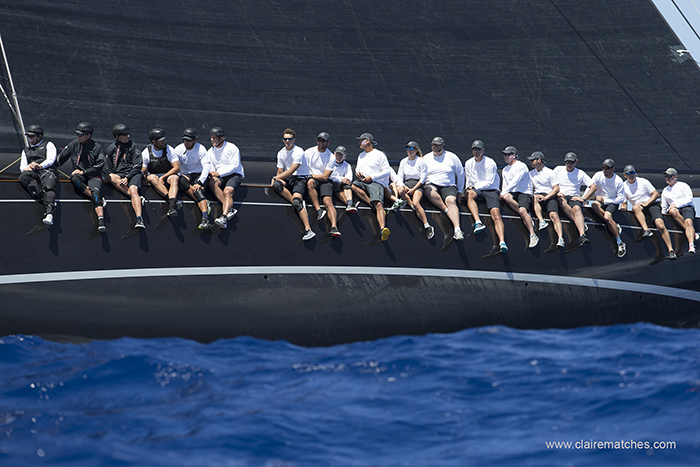 Look out for Palma Yacht Crew for example and apply to admin to join the group. Supporting crew once they are in place is an equally important role. There are plenty of challenges for new team members, often young and away from home in a foreign country. Some agencies provide that all-important support, including visa management, travel arrangements, health insurance, bank account and financial support and a listening ear for their placed candidates needing assistance. 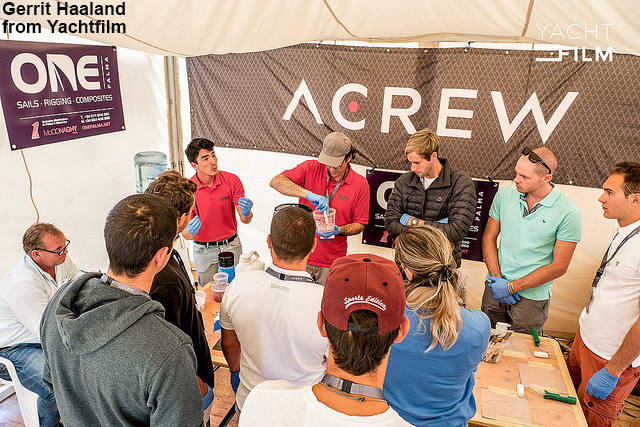 Our Crew Training Article offers a plethora of information on training schools worldwide, where crew can upgrade qualifications & follow a professional pathway. An organisation that has really made its name is ACrew, which is a membership based for captains and crews. 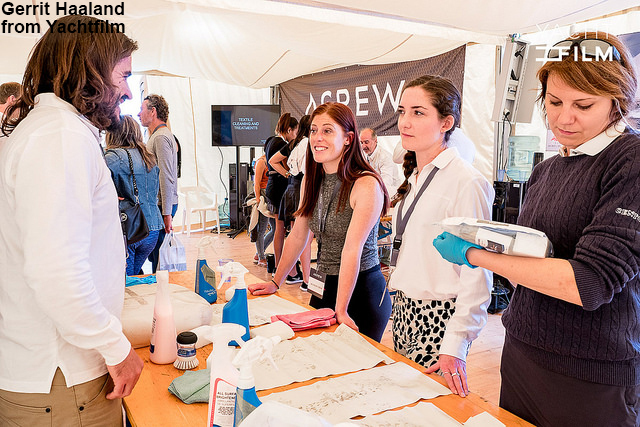 They run workshops, networking and social activities at shows and marinas, as well as offering a mentoring service & record of learning on crew profiles. 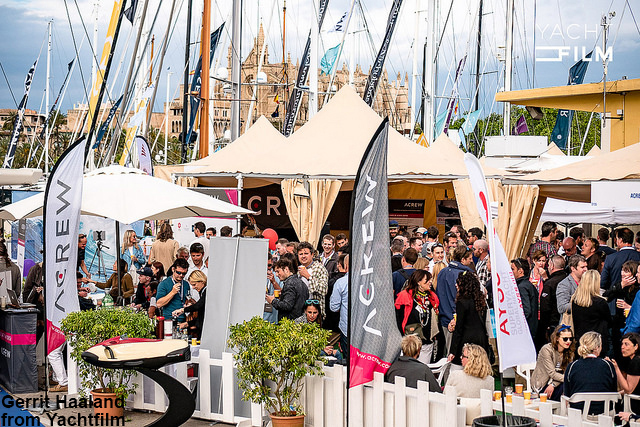 So all crew in Palma – check out Acrew’s workshop Programme at the Palma Superyacht Show, in the Official Crew Lounge….from CPR training to learning about wine lists, modern ropes & floral designs…not forgetting their happy hour of course!